This entry was posted in BAHAN KULIAH, MANAJEMEN, Pengantar Manajemen and tagged Manajemen, Sejarah on October 27, 2015 by admin. 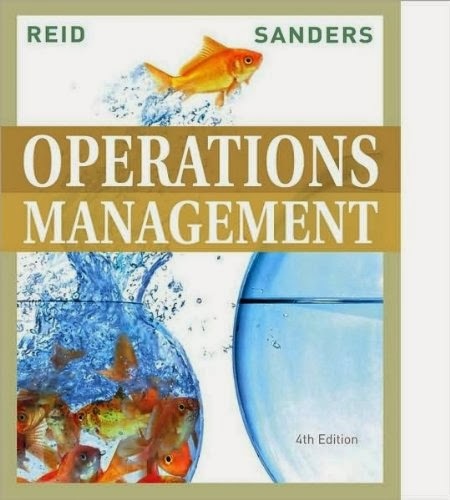 Operations_Management 4th e. in pdf. With its abundance of step-by-step solved problems, concepts, and examples of major real-world companies, this text brings unparalleled clarity and transparency to the course. In the new Fourth Edition, all aspects of operations management are explained—its critical impact in today’s business environments, its relation to every department in an organization, and the importance of an integrated supply chain focus. Quantitative and qualitative topics are balanced, and students are guided through the coursework that will help lay the foundations for their future careers. Click on below free download link to download the file. This entry was posted in BAHAN KULIAH, DOWNLOAD, MANAJEMEN, Manajemen Operasi and tagged Download, Manajemen on October 27, 2015 by admin. 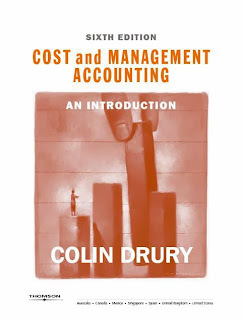 Drurys Management & Cost Accounting is the market-leading European text on management accounting and is a comprehensive authority on all aspects of the subject. The book has been streamlined and substantially redesigned in its 6th edition to make it much shorter and easier to use. There are downloadable and interactive resources for the book at www.drury-online.com. The aim of the seventh edition is to explain the principles involved in the design and evaluation of management and cost accounting information systems. 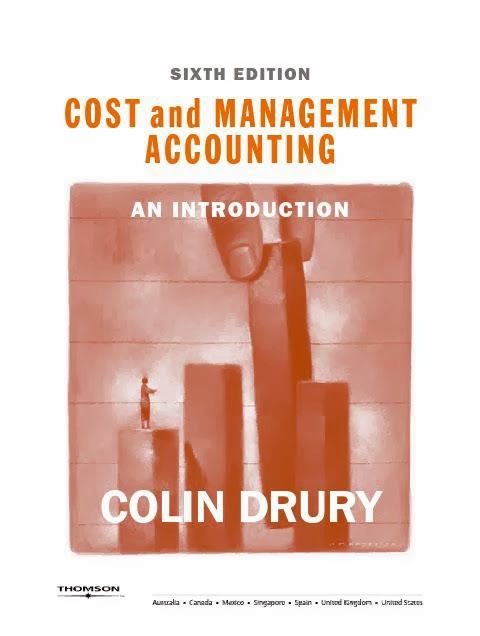 The emphasis in the book is on management accounting systems – those that are used to accumulate, classify, summarize and report information that will be used for internal decision-making purposes within an organisation. However, cost accounting systems, that record cost information for external reporting and internal profit measurement purposes, are also comprehensively covered. In summary, this new edition has been brought fully up to date with the latest developments in the subject, is much shorter and more integrated with the web resources for the book, and reverts to the system of having lecturer’s questions in the book, with answers on the password-protected side of the site. This entry was posted in AKUNTANSI, BAHAN KULIAH, DOWNLOAD, MANAJEMEN, Manajemen Keuangan and tagged Akuntansi, Biaya, Download, Keuangan, Manajemen on October 27, 2015 by admin. 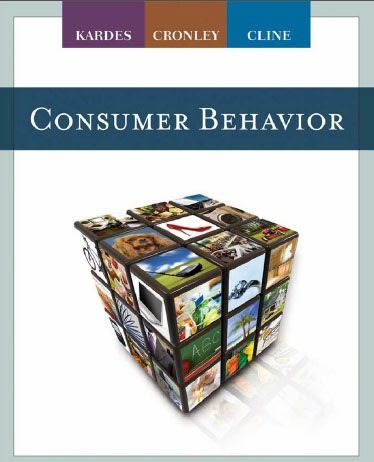 his wide-ranging yet focused text provides an informative introduction to consumer behavior supported by in-depth, scientifically grounded coverage of key principles and applications. CONSUMER BEHAVIOR, First Edition, devotes ample attention to “classic” consumer behavior topics, including consumer information processing, consumer decision making, persuasion, and the role of culture and society on consumer behavior. In addition, this innovative new text explores important current topics and trends relevant to modern consumer behavior, such as international and ethical perspectives, an examination of contemporary media, and a discussion of online tactics and branding strategies. This versatile text strikes an ideal balance among theoretical concepts, cutting-edge research findings, and applied real-world examples that illustrate how successful businesses apply consumer behavior to develop better products and services, market them more effectively, and achieve a sustainable competitive advantage. With its strong consumer-focused, strategy-oriented approach, CONSUMER BEHAVIOR, First Edition, will serve students well in the classroom and help them develop the knowledge and skills to succeed in the dynamic world of modern business. This entry was posted in BAHAN KULIAH, DOWNLOAD, MANAJEMEN, Manajemen Pemasaran and tagged Download, Manajemen, Pemasaran on October 27, 2015 by admin. Reflecting the highly globalized nature of tastes, production, labor markets, and financial markets in today’s world, Managerial Economics in a Global Economy, Seventh Edition, is ideal for undergraduate and MBA courses in managerial economics. Thoroughly adopting a global perspective, it synthesizes economic theory, decision science, and business administration studies, examining how they interact as a firm strives to reach optimal profitability and efficiency in the face of modern constraints.it contains powerpoint slides of all chapter the book have. it consist of 14 chapter. Each chapter is in different powerpoint file,it is very useful for the students for the preparation of exams. This entry was posted in BAHAN KULIAH, DOWNLOAD, EKONOMI, Ekonomi Manajerial, MANAJEMEN and tagged Download, Ekonomi, Manajemen on October 27, 2015 by admin.